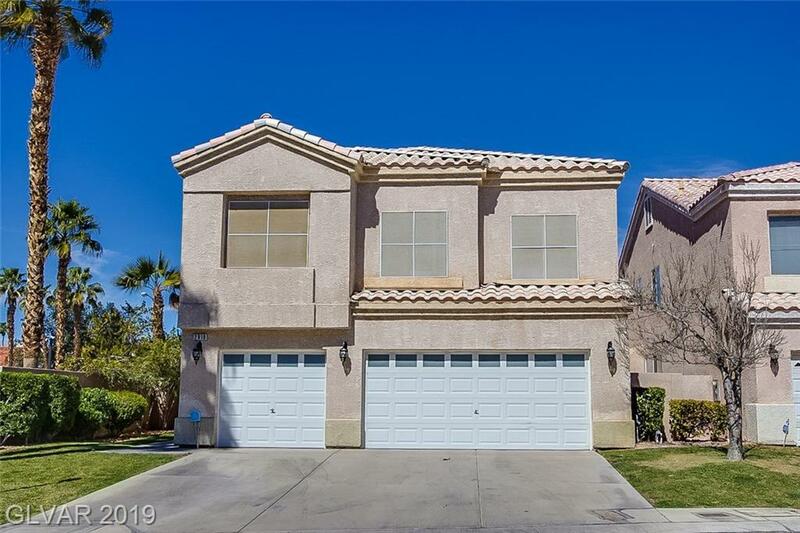 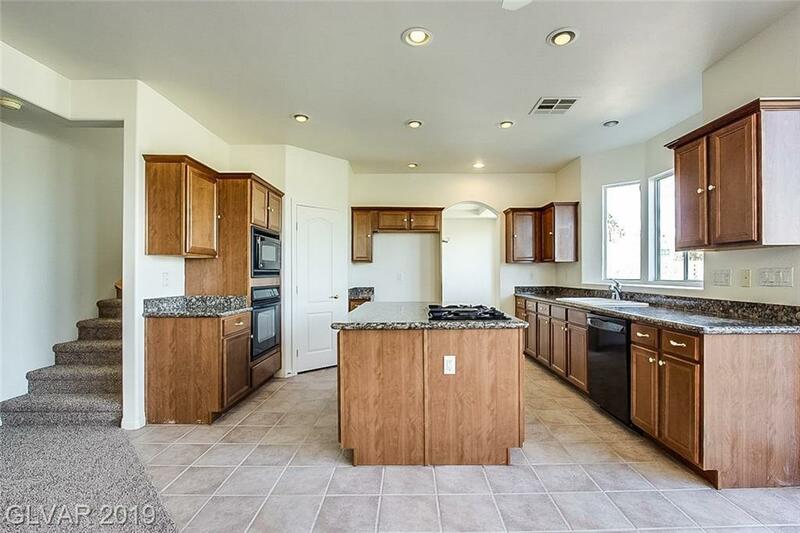 Built in 2001, this Las Vegas two-story home offers a two-car garage. 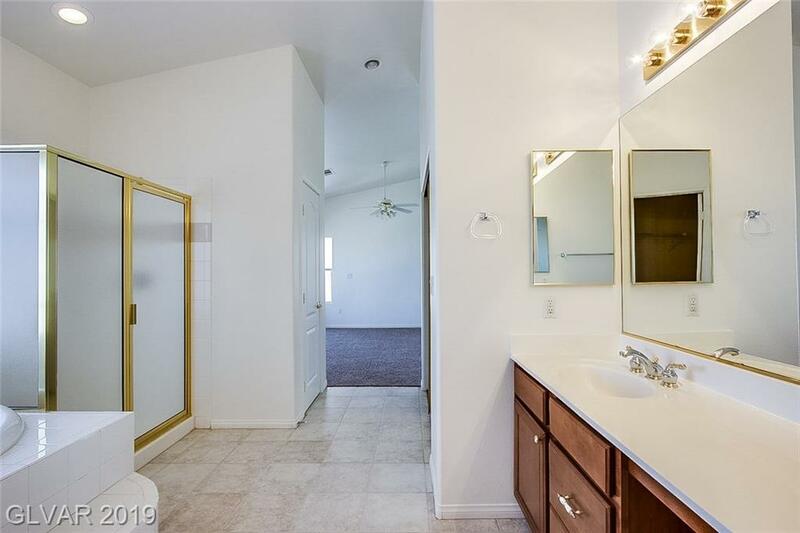 Upgraded features include overall fresh interior paint and newly installed carpet. 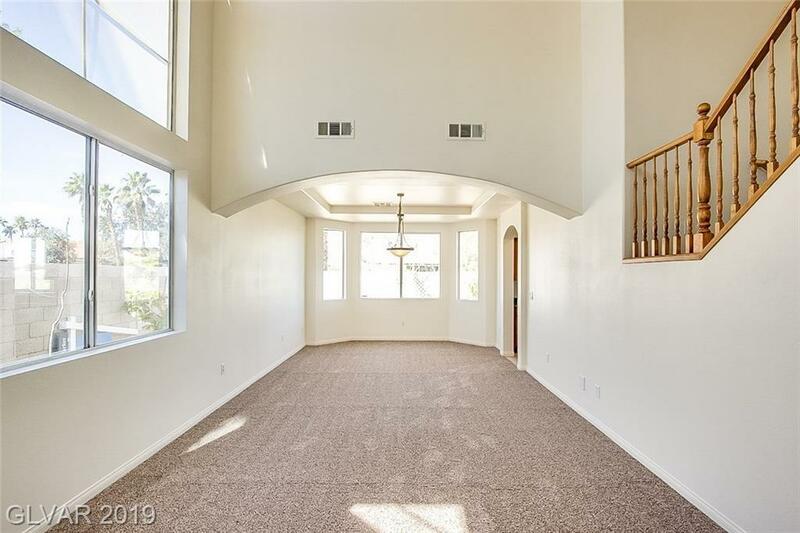 Common area maintenance are part of the HOA.